KVMS Pro is a video management system software for view CP Plus orange series DVR on computer. It's support only CP Plus orange series DVR only. It's not support other manufacture DVR. Support IP Cameras, DVRs, NVRs, etc. PC NVR feature provided for 32 channels recording provided for saving cost. View real-time video up to 64 channels. View the synced playback of 36 channels. Support up to 50 scheduled alarm schemes, up to 100 alarm source and 36 alarm links on each alarm schemes for intelligent surveillance. Support 7 layers of e-map, each level can have multiple areas. You can clearly view and manage all devices from different locations. Video wall configuration and plan setup. 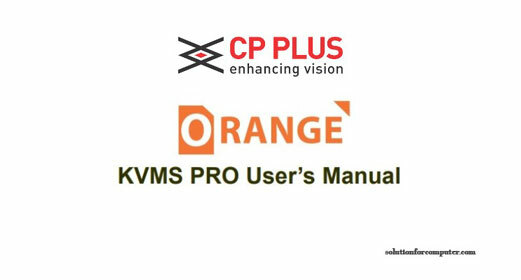 KVMS Pro full user manual Download for more help. Note:- Mobile app for view orange series DVR is For Android- gCMOB, for Apple- iCMOB, For Blackbarry- DMSS, For windows phone wCMOB. 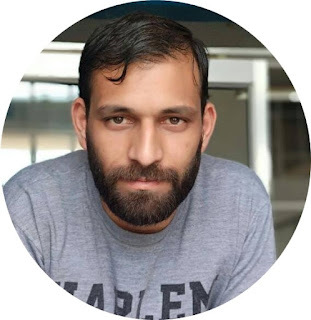 If this article is helpful for you then share thus with your friends.